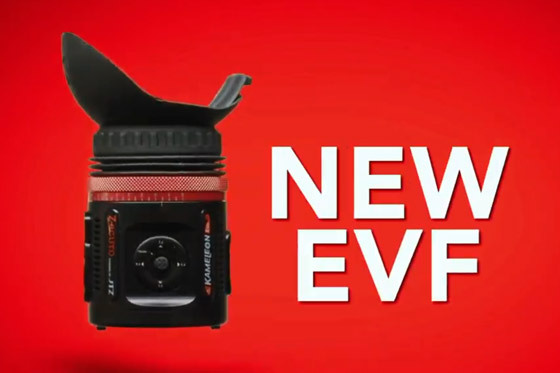 Zacuto have just announced a new Kameleon EVF with an increased Full HD resolution and a 16x9 Micro-OLED display. Developed with JTZ, the new Kameleon EVF has both HDMI and SDI, and support for 1080p60 as well as a 4K signal input via HDMI. Users can upload their own 1D and 3D LUTs and also benefit from the extensive range of monitoring features such as Zebras, Histogram, Peaking and False Colour. The Kameleon does require external power and it also features the latest version of the popular Zacuto anti-fog technology. The Kameleon is priced at $1950 and expected to ship in the next few weeks. Popular British camera accessories manufacturer Bright Tangerine announced a new range of Sterling Titanium Support Rods for 15mm and 19mm camera setups. 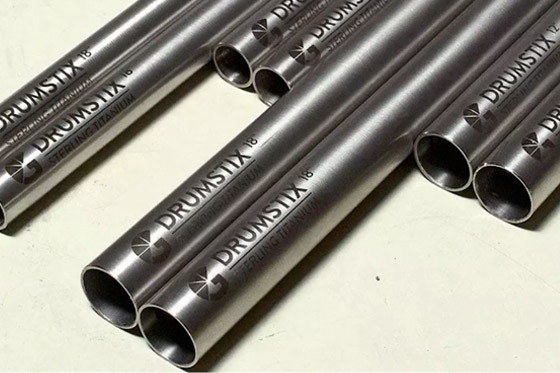 The new Bright Tangerine Drumstix offer superior strength and quality while keeping the weight down compared to conventional aluminium rods and the more fragile carbon fibre rods. The new rods have been designed to accommodate gimbal operators and those cinematographers who often shoot handheld. AngelBird have just announced a new Match Pack for the Z CAM E2 mini cinema camera. 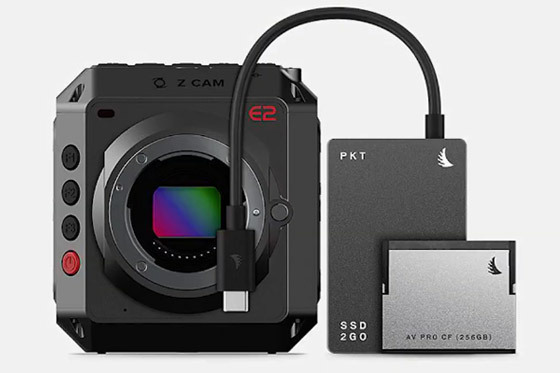 The match pack includes a 256GB CFast card and a 512GB compact SSD more than capable of recording 4K ProRes from the Z CAM E2 camera. The Match Pack is currently priced at around 470 Euros and is now available to order. The Z CAM E2 has a Four Thirds CMOS sensor capable of frame rates up to 4K at 120 frames per seconds as well as support for ProRes and H.265 recording options.